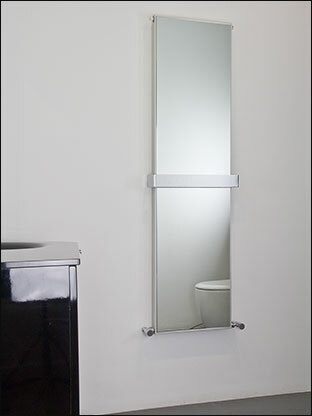 This high quality heated mirror towel rail not only looks good and practical, but also gives high heat outputs. 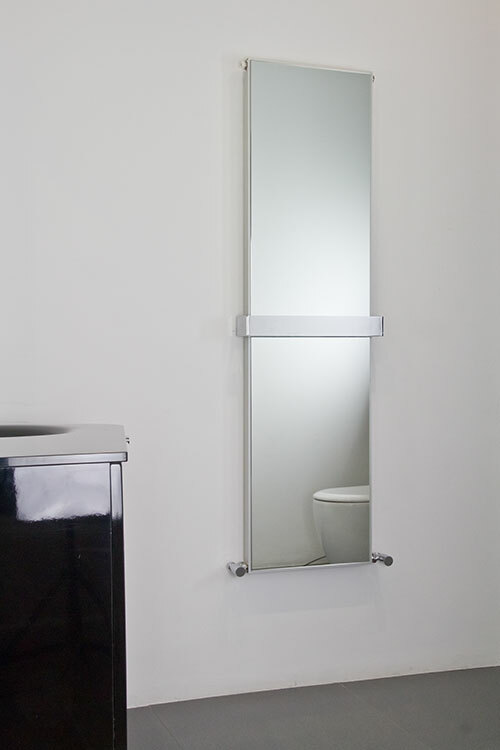 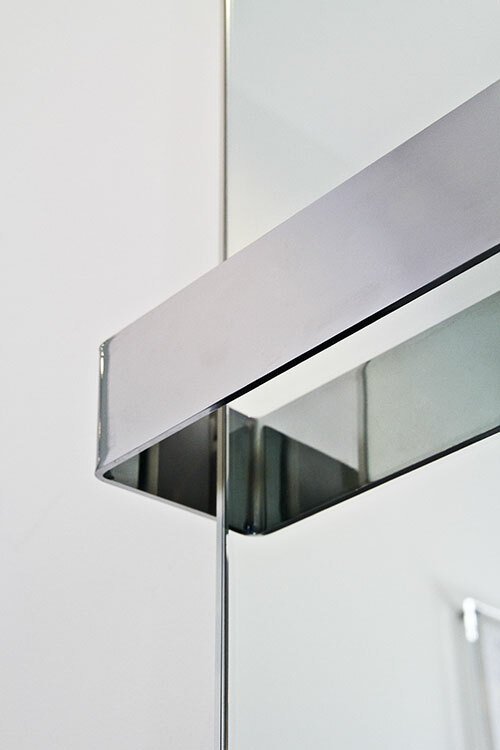 Each mirror radiator can also be used kitchens but is especially suited as a bathroom radiator, giving condensation free viewing because of its heated mirror properties. 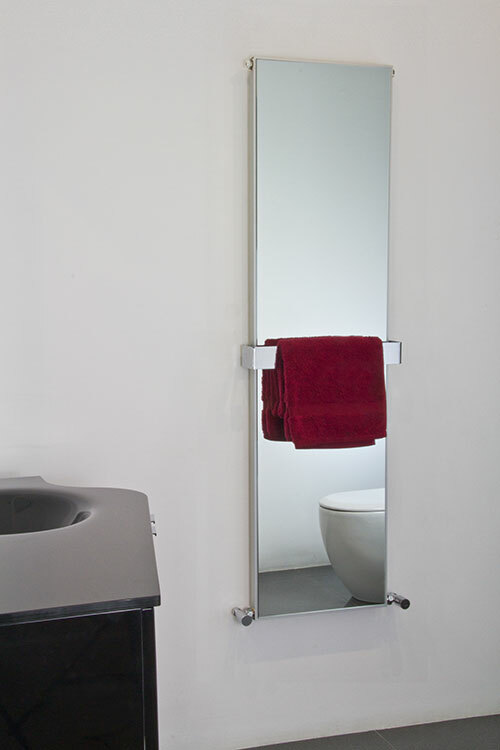 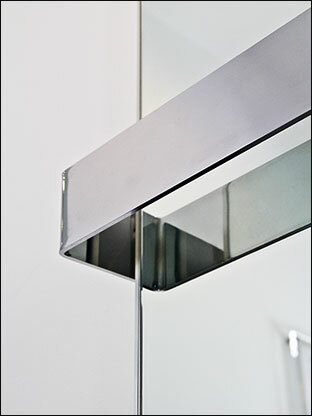 All mirror towel rails are supplied with a handy stainless steel towel hanging bar. 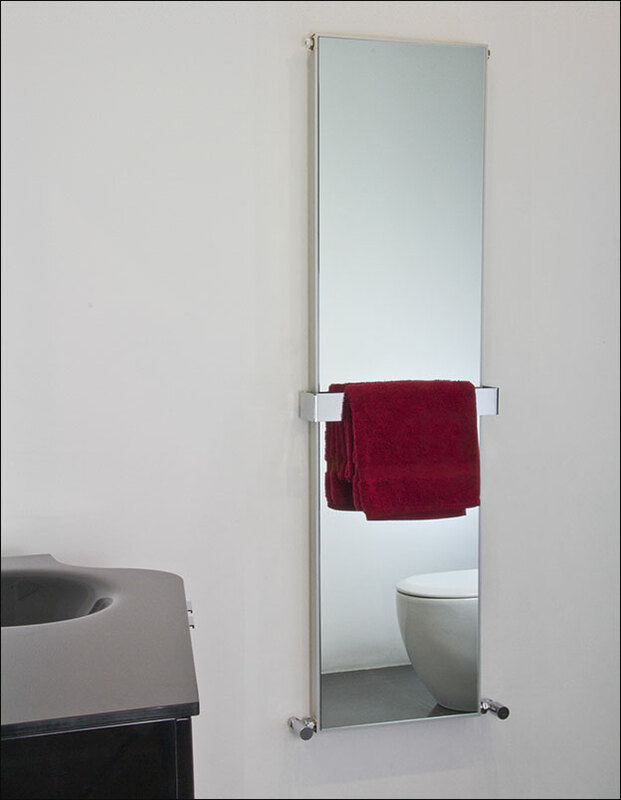 • Stainless steel towel bar included.